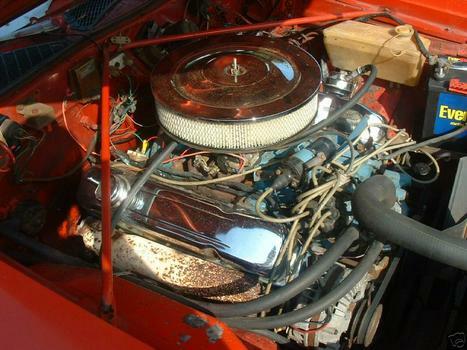 Big block,65000mi, auto,150mph speedo,fact tach, bucket seats with buddy seat, rear wing & window louvers not factory. Could use a new paint job, but it's a driver! Very nice!!! You ever decide to convert it to a 4- speed, I have a A-833 B or E body trans... and Hurst shifter BB bell housing.. IF i don't sell or trade them, one guy wants the bell... I was going to switch mine over but my legs aren't to good so auto staying! 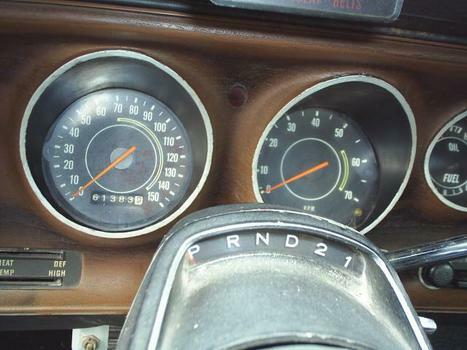 Looks about the same as mine i have the RR dash but not the rally wheels.. I was going to put my 400 in it but im looking for another SB in case i need it. 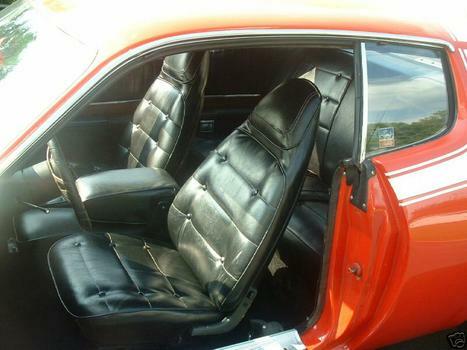 Of course im looking for another project car to, you know how it is lol.. Real nice car, Mine doesn't have the "RM" at the start of my vin either.. One thing ive found out over the years, the RM does not make it any faster or look better and im getting to old to care, i had the real 68-1970 RR's.. I had a 68 too,383 4sp, but my favorite is the 70 Superbird, if this was a clone I'd put a wing & maybe a nose on it & have a cheap Superbird...LOL! Buy my '41 for your project, make a partial trade using your 4sp etc.....no i won't switch my Roadrunner from automatic. Do you still have the 41, id like to hear from you, ill send an email if i can figure out how! Thanks. Ron..